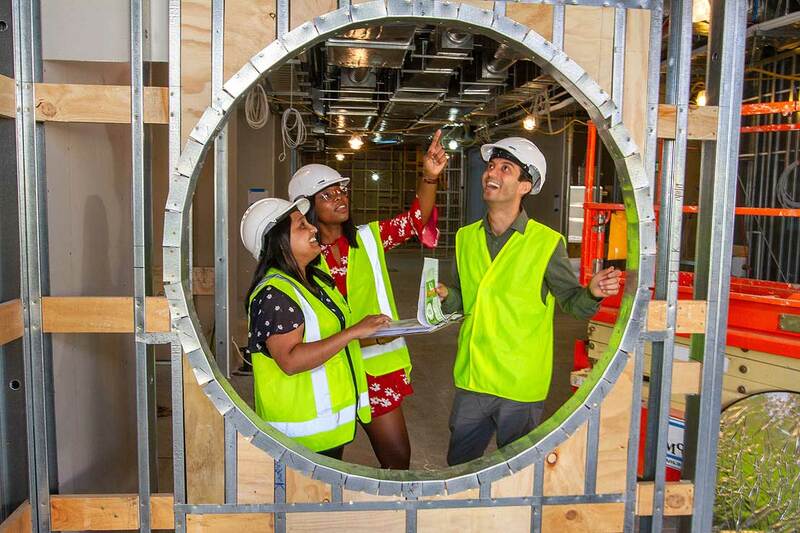 Unprecedented growth and success of the construction-related programmes at Massey University has led to the establishment of the School of Built Environment on the university’s Auckland campus. The new school aims to support New Zealand’s booming construction Industry, which according to Ministry of Business, Innovation and Employment’s forecast a peak in total construction value of $41b in 2023, with demand for construction-related occupations at a further 56,000 employees between 2016 and 2022. Researchers in the school are conducting research into resilient and sustainable healthy buildings, productivity, construction management, construction law and lighting. There is a strong focus on smart construction, project management and environmental sustainability in all projects. 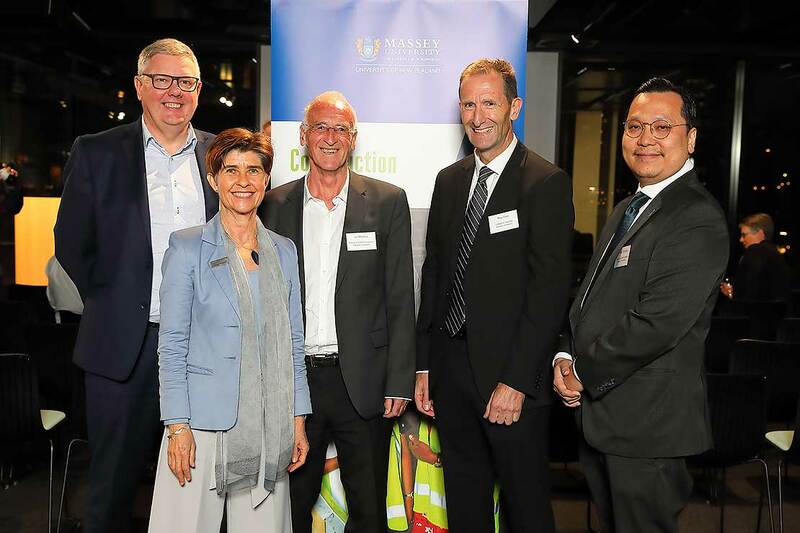 College of Sciences Pro Vice-Chancellor Professor Ray Geor says this will enhance Massey’s ability to provide critical industry focused research for the built environment and construction sectors and deliver construction education. “Massey leads the country in university education in construction management and quantity surveying. We have the only bachelor’s and master’s degrees specifically developed for construction and these have gone from strength to strength producing construction managers and surveyors, as well as a myriad of other skilled workers in areas like lighting. University educated graduates are in high demand by professional quantity-surveying practices, construction companies, development consortiums, local authorities and regulatory authorities, and allied sectors such as insurance, with demand both nationally and overseas. “This growth called for the significant step to establish a new School, where we can build upon current momentum in the built environment area. To lead the school, Professor Monty Sutrisna joined the university earlier this month, having held similar roles overseas. Massey lecturer Niluka Domingo(left), with students Daphney Ngassa and Ehsan Bakhtianizadeh.